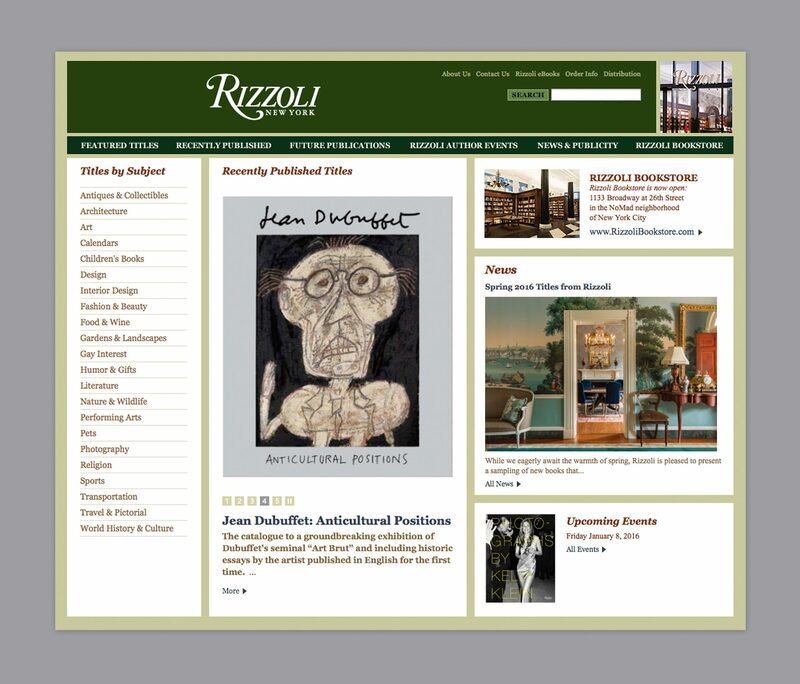 The Rizzoli publishing website showcases the vast catalog of beautiful illustrated books, produced by the Rizzoli New York imprint and Rizzoli’s other affiliates. 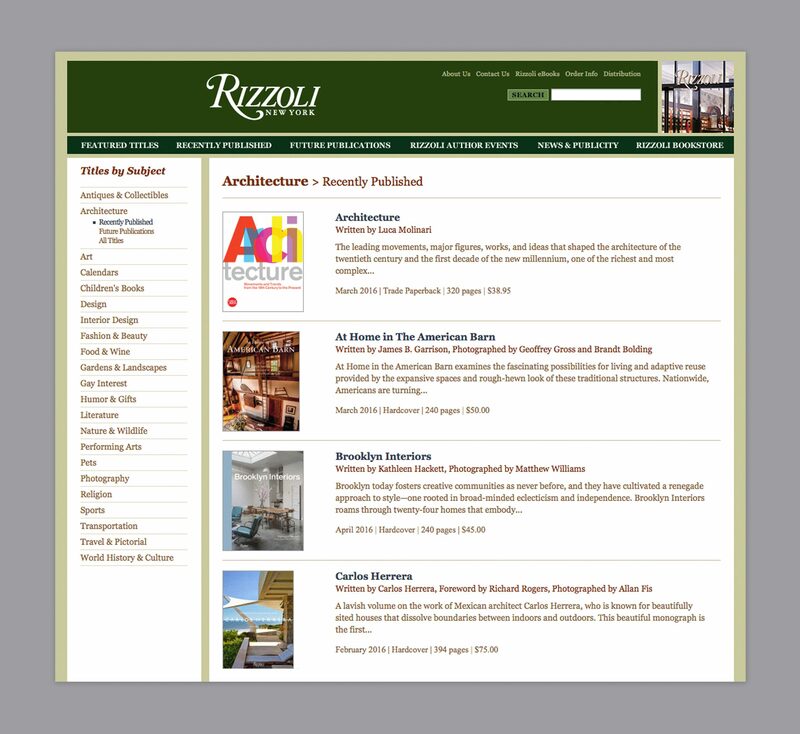 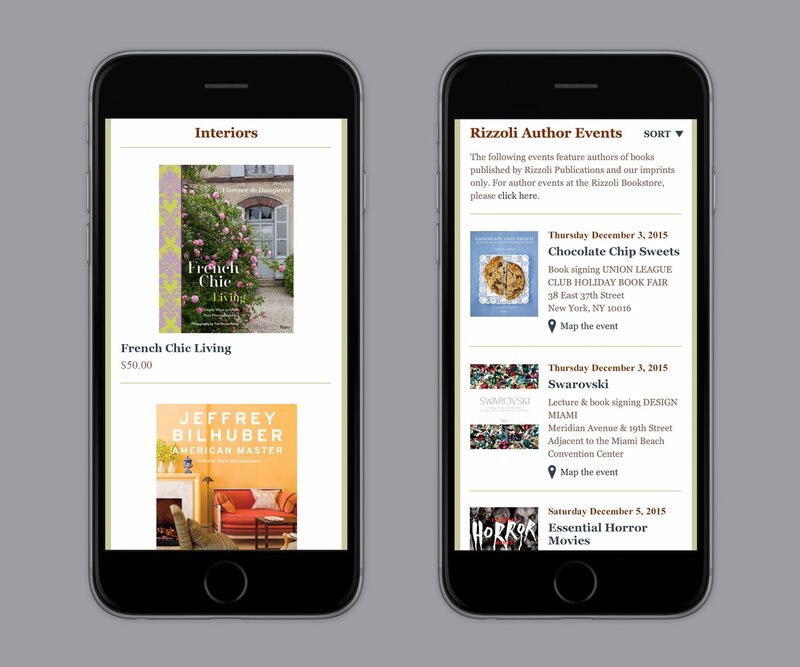 Duuplex provided Rizzoli with a website design that extends the company’s brand and organizes thousands of books into a cohesive interface. 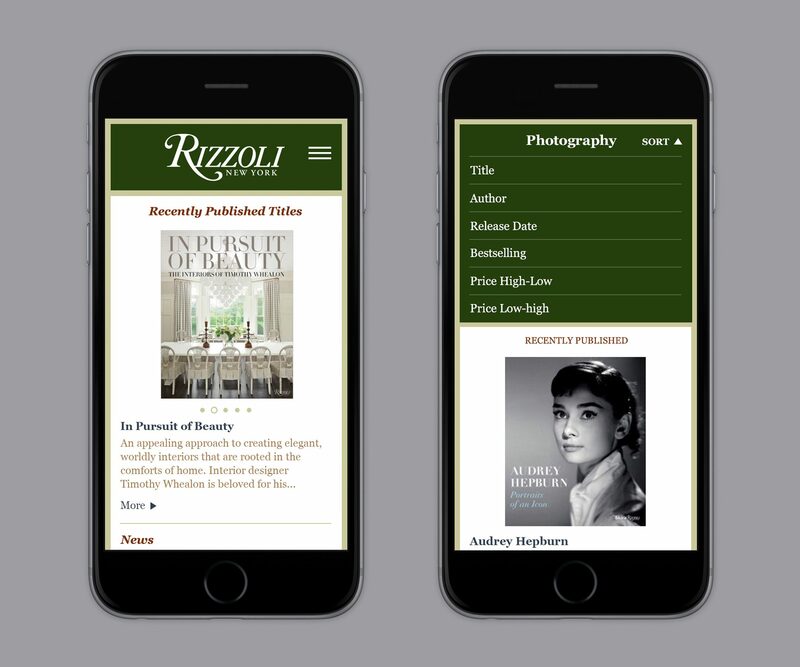 A mobile optimized UI was recently designed for implementation.